An ulcer is an open sore either on an internal or external surface of the body. Caused by a break in the skin or mucous membrane (which fails to heal), an ulcer can be very uncomfortable. 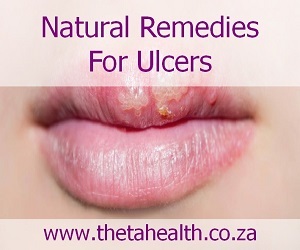 To help with sore ulcers below we have some natural ulcer remedies, vitamin supplements, herbal products and creams to reduce and get rid of painful ulcers.